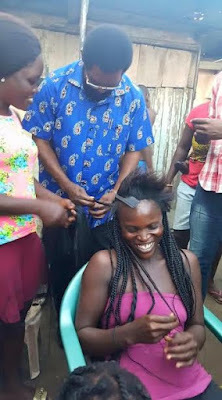 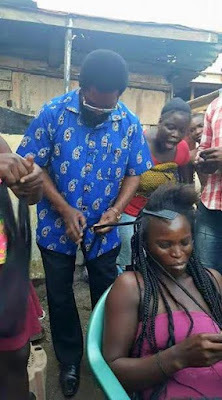 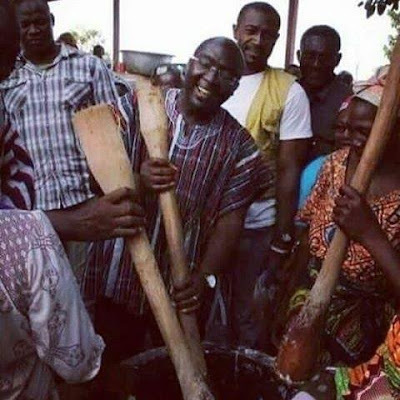 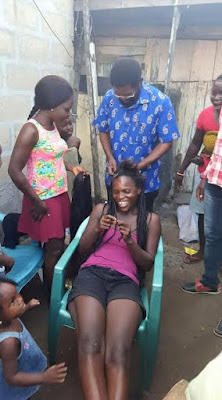 Length Ghanaian politicians go through for Votes,Cooking,braiding women's hair and pounding yam! 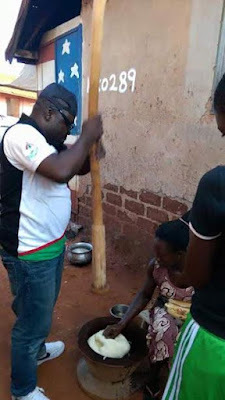 Politicians are often said to be the most dishonest people in the world.Election campaign in Ghana is in full swing and politicians are going to any length to convince the ordinary man on the street that they are humble and reachable in order to be voted into power.These men are really desperate for power and their actions clearly shows this. 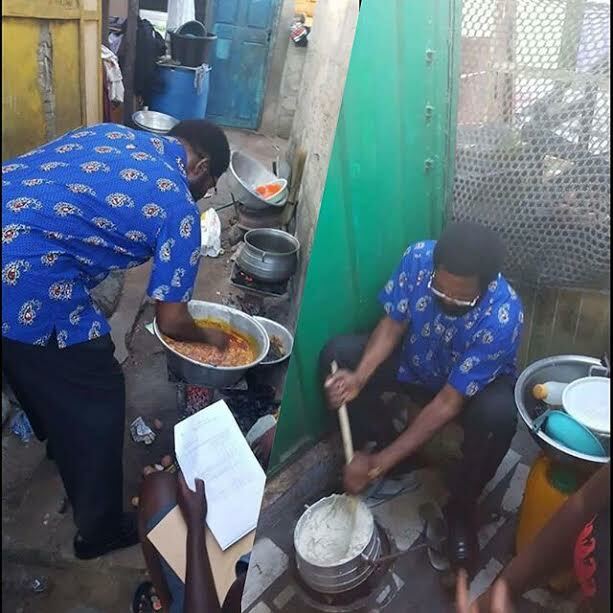 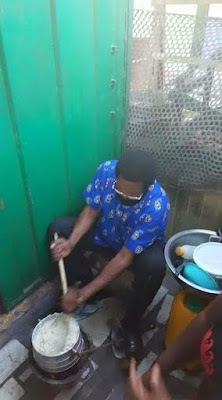 From making soups, pounding yam to plaiting women's hair, these politicians are determined to make electorates believe they are "men of the people", so that they'd support and vote form them.